Handling a business requires a lot of multi-tasking. Unless this quality is innate, it is hard for many people to be fully organized. When there are plenty of minor and major details that need to be dealt with and monitored, it is not unusual for someone to experience confusion. When computer systems became a primary tool for business related tasks such as filing, recording and gathering huge amounts of data for sorting and organizing, workflow software came into existence. What this application does is that it automatically sorts and organizes files and folders that it is programmed on to act upon. It can be programmed to automatically gather data as well as send and receive various inquiries without any human intervention. The purpose of the creators is to provide humans the necessary assistance in completing important tasks and limit human errors. If you want to live a more relaxed existence, you would want to check out this list that we’ve prepared for a variety of applications. If you are in a business that requires surveying and related activities, SLOPE is a computer workflow program that is intended to automatically discern different land and rock formations for easy and better evaluation. No need for you to trouble yourself out in the field. It has the capability to put into perspective the stability of certain land masses by only gathering precise data and feeding it on the program. It is also capable of determining soil properties as well as water pressures then making a model to be used for various trial and error experiments. E-mail management has always been one of the most tedious tasks to take on. Hiring someone to monitor and sort incoming emails either for inquiries or responses would not be very cost-effective. And there’s no guarantee that this person will do the job well enough. 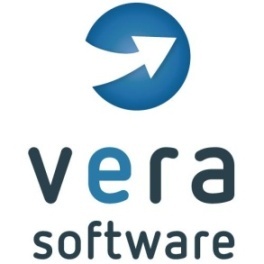 VERA can filter all emails and put it in respective folders. It can also automatically distinguish spam or harmful emails so you have less data to sort and file. Finding a URL from millions on the Web is like hunting a needle in a haystack. It is a very complex and tiring job if done manually. This is where Netsweeper comes into the picture. With this awesome program, URL filtering had never been easier. It provides sure protection from harmful websites because it is equipped with a scan system that filters it all. It is also capable of finding URLs rapidly with its high scale filtering capacity. Businesses that provide customer service thrive on interactions with clients. This can be a very lucrative endeavor. Examples of businesses of this kind are ticketing sales and money transfer services. The tasks involved in business operations of this kind require interpersonal skills and a retentive memory. But in order to lessen the burden from numerous amounts of data, the staff could definitely use software that can store and automate every transaction done for inventory and control purposes. There’s no reason not to keep smiling with this kind of software at hand. It is a fact that running your own business can be very complicated. It requires a lot of file management and accounting responsibilities, not to mention customer monitoring and controlling expenses. It cannot be done all at once by one person, and that is why business owners hire people and assign them specific tasks. With Goldenseal Business Software, all of these tasks can be incorporated and managed by one person all at the same time. It will save you a lot of money and you won’t need additional people to do the work that the software can do well enough. Manually doing the payroll of your employees is not an option anymore. Well, it is but why do it that way when you can rest easy and let software do it automatically? 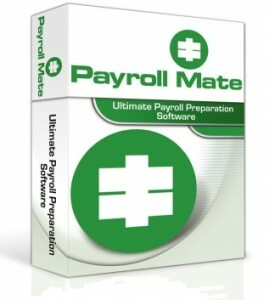 Payroll Mate is one of the most promising automated payroll software in use today. It only requires the necessary information about your employees and it does all the hard work for you. You no longer need to waste countless hours of manually inputting numbers. After all, it is the 21st century. Aspera is well known company providing high speed data transfer services. Their claim to fame is that they can transfer files with high volumes at very high speeds. One of its software products is called the Orchestrator. It can automatically distribute, organize and file huge volumes of data with ease. With this program, you will only need to do a few clicks then you’re good to go. 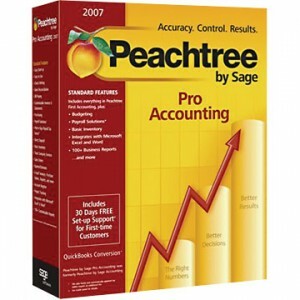 Unlike more pedestrian accounting and business automation software, Peachtree would not lose to the completion. 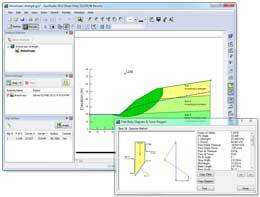 Though this kind of software is primarily intended to do accounting calculations, it is also capable of monitoring inventories as well as managing and making quality reports. Essentially it can perform all the necessary functions needed to properly monitor and run your business. Acquiring a small business accounting program that can automate and help you make use of your time properly is not a waste of money. A program that takes care of the little things lets you focus on the more important tasks at hand. 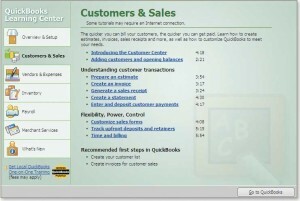 Quickbooks is primarily an accounting software, but is also equipped with inventory and monitoring functions. It also has a payroll option which is very important particularly if the business has a lot of employees. PerfectForms is at the top of our list not because of its price but because of the versatility it offers while offering maximum output. This software can accommodate the needs of a small company as well as the bigger demands of a huge company with equal efficiency. 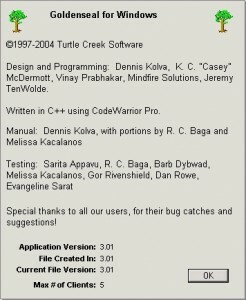 This software is quite unique because it may be implemented in any department. It has the functionality for finance tasks and yet it can also perform human resource related jobs. It can also be used for accounting and inventory purposes. With the flexibility of this software, there will certainly be an increase in productivity and that means an increase in profits.